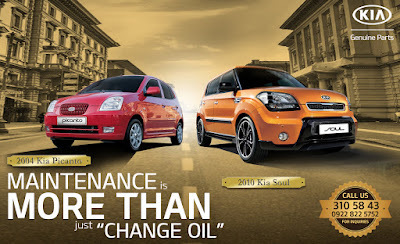 Columbian Autocar Corporation (CAC), the distributor of Kia vehicles in the Philippines, is advising owners to use only Kia Genuine Parts and Service to keep their vehicles running for more years to come. All Kia dealerships keep a stock of Kia Genuine Parts on hand for various models of all ages. At the same time, authorized dealers and service centers are knowledgeable in the installation and maintenance of these vehicles regardless of age (check this link for their prescribed intervals). Kia Genuine Parts are manufactured to exacting manufacturing tolerances to ensure proper functionality and fit. These parts are all designed to deliver long-lasting performance even for some of Kia’s earliest models. 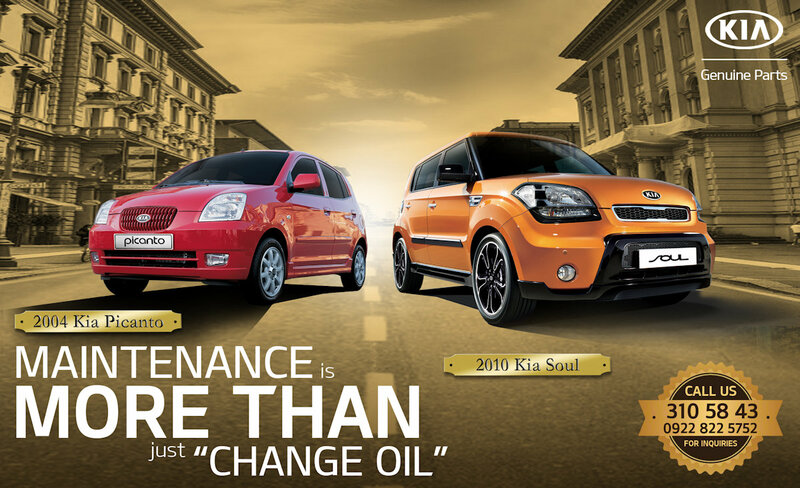 Trust only Kia Genuine Parts and Service to keep your Kia vehicle running for more years or decades to come.